Historically, the G-8 has led the rich world’s response to global health challenges, including HIV. However, following the financial crisis of 2008 attention has turned not to the G-8, but to the larger G-20 – a group dominated by the interests of advanced and emerging markets and concerned primarily with building economic clout. The implications for global health governance and mobilizing resources for HIV remain unclear. 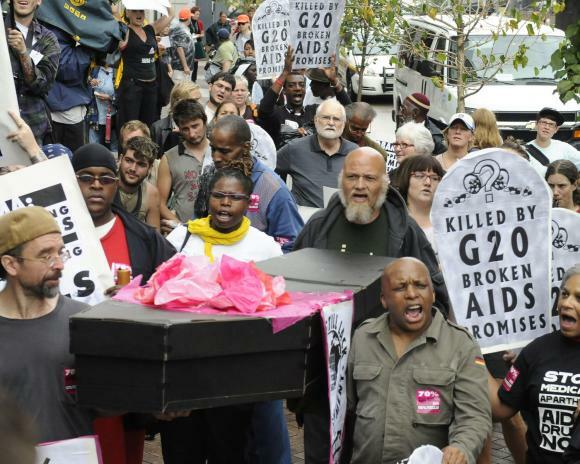 Major players of the G-20 such as China, India and South Africa still rely on foreign assistance for their domestic HIV and other disease-specific programs. Whether such nations will also act as significant donors for global health is debatable. The challenge ahead is to assist emerging economies in their transition to self-reliance in obtaining public goods, and to find solutions that guarantee equitable access to health for the entire family of nations.